Update: The dream is dead, for now anyway. Keymailer’s co-founder says the listing was an error. Keymailer co-founder here. This was news to me when I saw this thread. I reached out to the management team and apparently this is, sadly, an error on our side. The game was incorrectly tagged when we imported the upcoming releases. 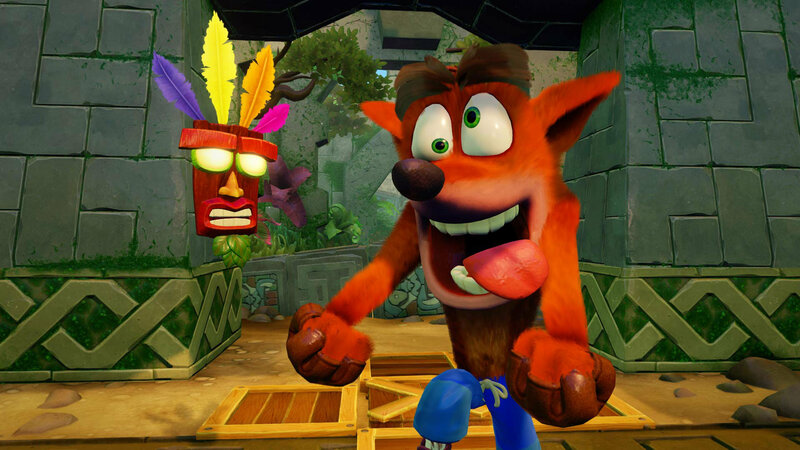 Apologies on behalf of the company for any disappointment on this, as a Switch owner and a fan of Crash Bandicoot, I would have been as excited to play this. 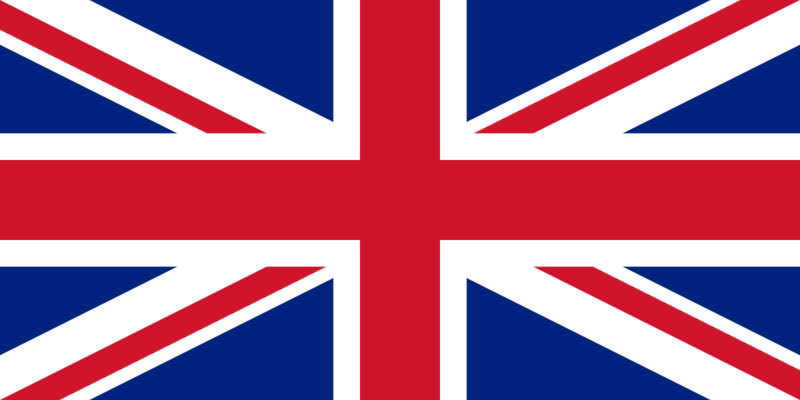 Original: Keymailer is a company that connects YouTube and Twitch content creators to games publishers and developers via review codes. 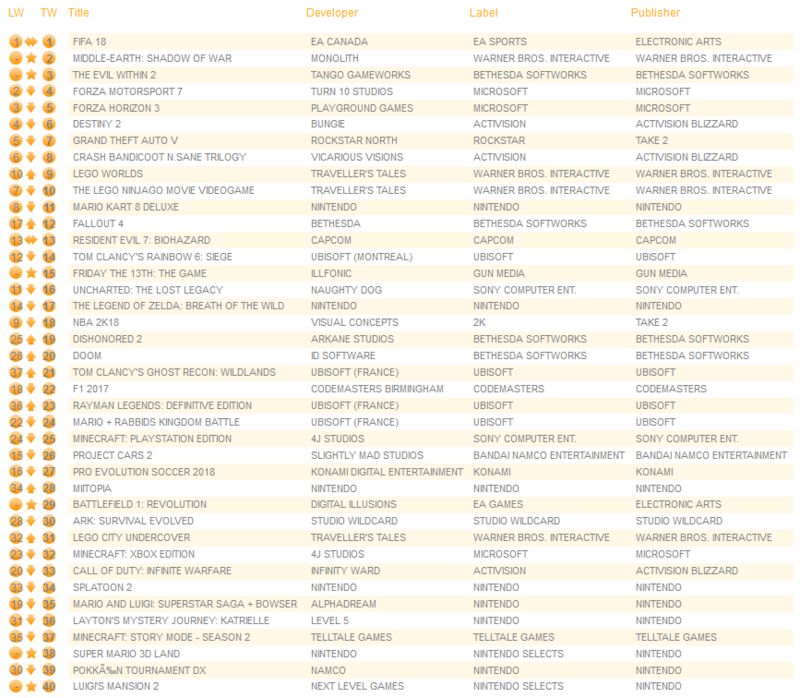 Crash Bandicoot N. Sane Trilogy is currently listed for the Switch on Keymailer’s site. 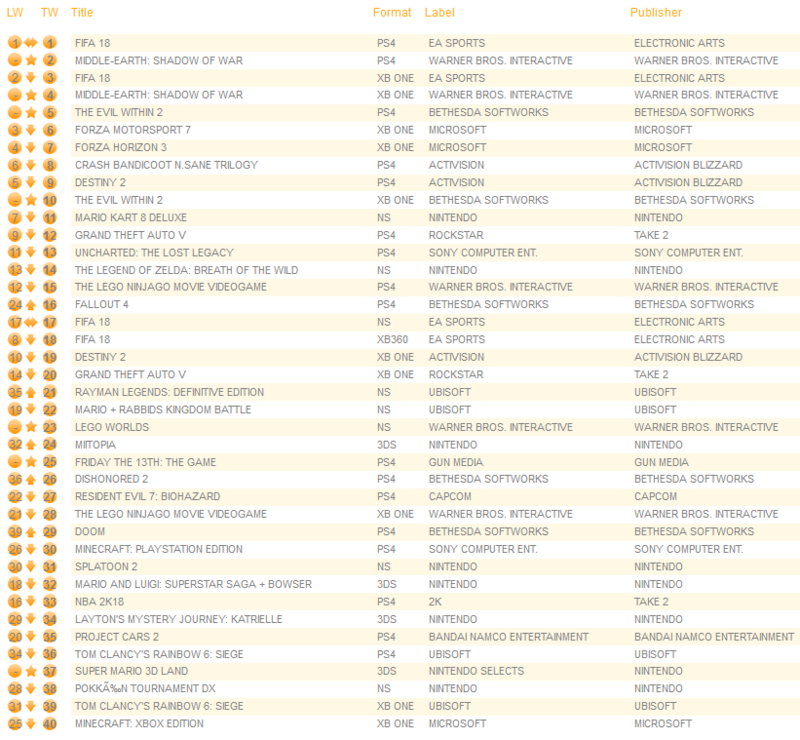 While this is likely an error, this would not be the first time the Crash Bandicoot series has appeared on Nintendo hardware, and there has been some inconsistent information whether the title would be a Sony exclusive. 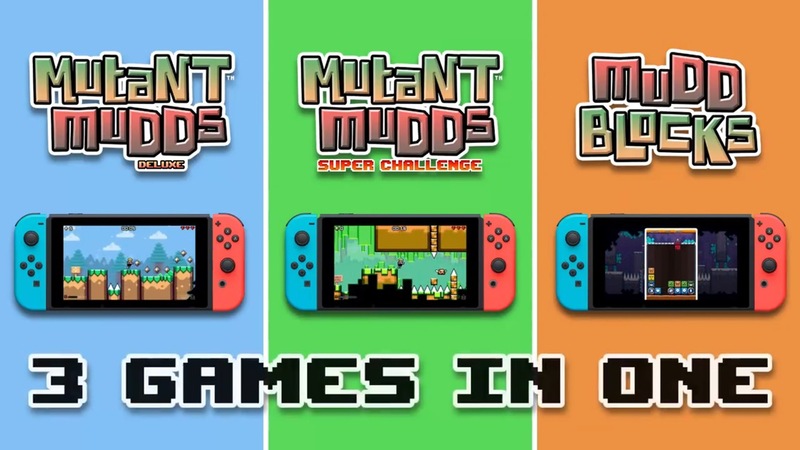 Atooi announced Mutant Mudds Collection for Switch last week. It will contain Mutant Mudds, Mutant Mudds Super Challenge, and the new puzzle title Mudd Blocks. Atooi founder Jools Watsham said in a vlog last week that he’s hoping to submit Mutant Mudds Collection within the next few days. A release date hasn’t been set, but it will likely be available sooner rather than later. You can at least expect it before Christmas. Watsham also told one fan on YouTube that Atooi hopse to do a small physical run sometime next year. 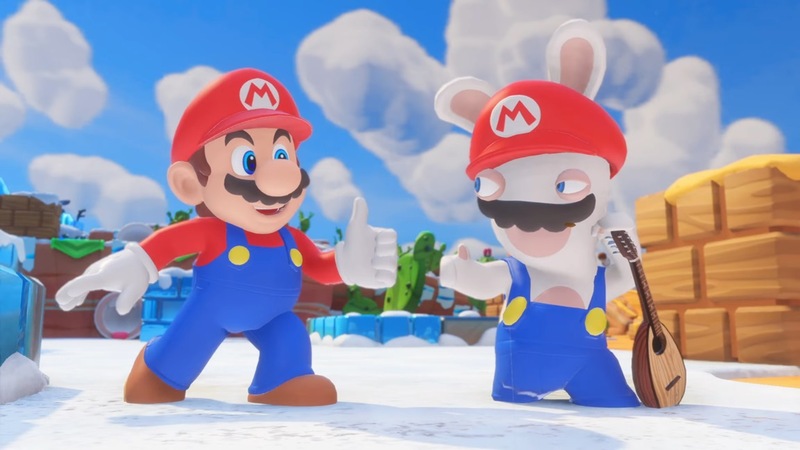 The studio may choose to team up with Limited Run Games for that. Limited Run previously said that they’d like to begin providing physical titles of indie offerings on Switch in 2018. Thanks to Roto for the tip. The Xenoblade Chronicles 2 Special Edition previously sold out on Amazon, but is back up once again. You can pre-order it here. 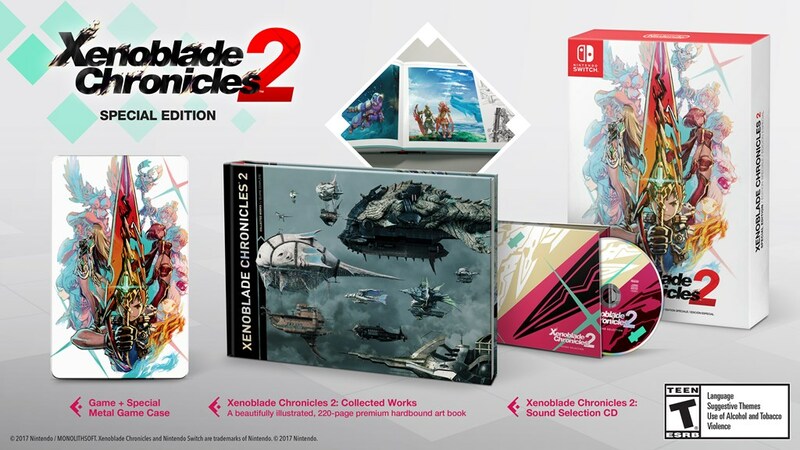 The Xenoblade Chronicles 2 Special Edition comes with a copy of the game, an artbook, sound selection CD, and metal case. It will ship on December 1 alongside standard copies. Thanks to jimmy for the tip. 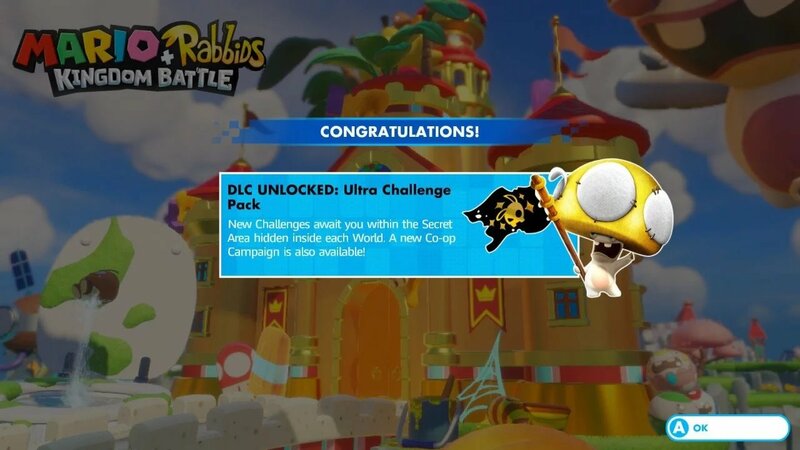 Yesterday it was first made known that the Switch version of Just Dance 2018 has exclusive Mario maps. What that amounts to is apparently simply a remake of “Just Mario”. It originally appeared in the Just Dance games for Wii, but has been updated on Switch. 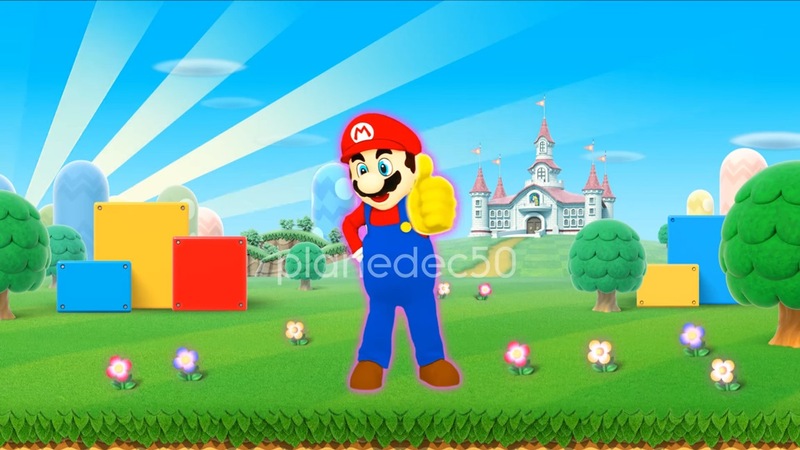 Other than “Just Mario”, the Switch version of Just Dance 2018 also allows for two-handed choreographies using the Joy-Con. 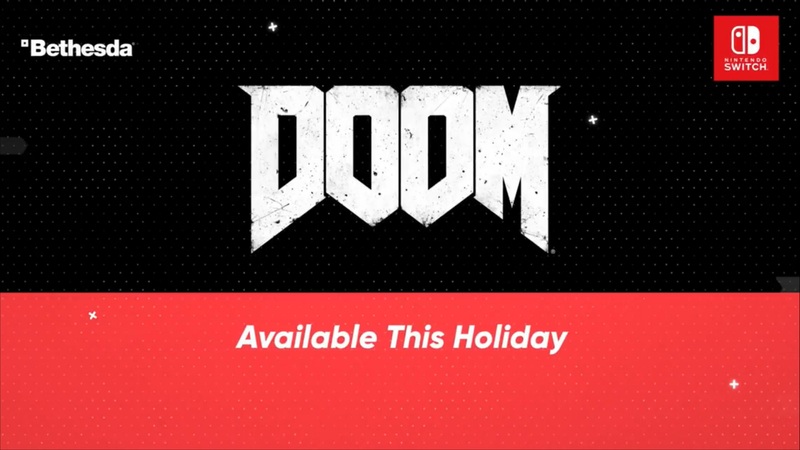 First announced during the latest Nintendo Direct, Doom now has a release date on Switch. 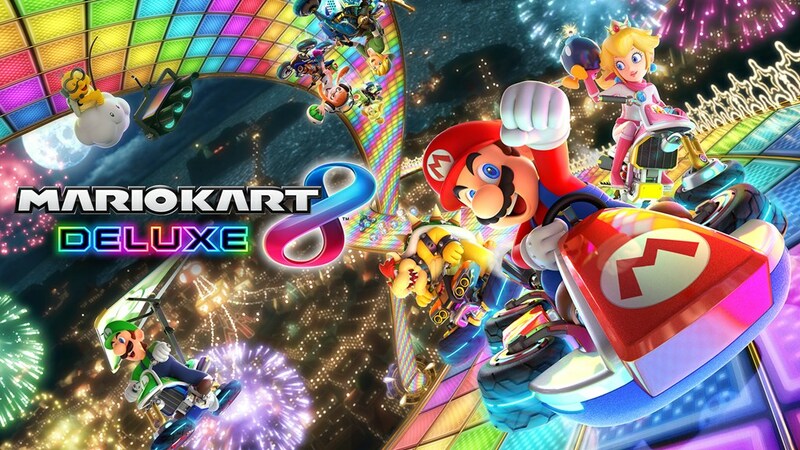 We previously knew that the game would be arriving sometime this holiday, but Nintendo has shared a concrete date. We can expect it on November 10. On the Xenoblade Chronicles 2 Japanese Twitter we got some interesting screenshots of Nia’s blade, Dromarch, being able to be mounted and used to traverse the main world. 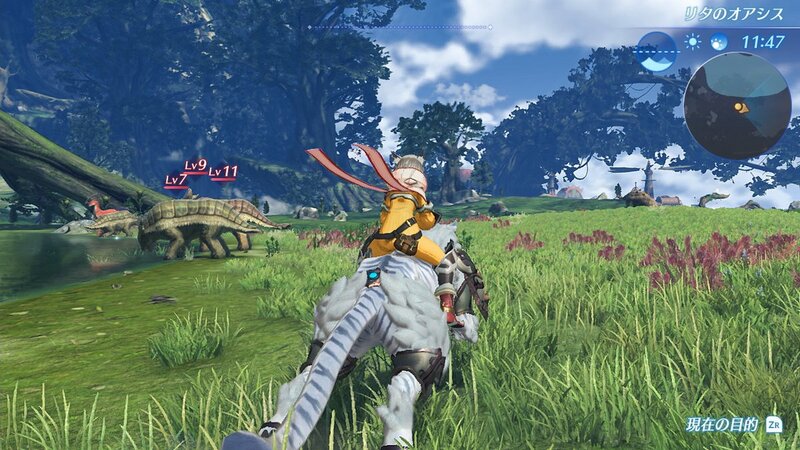 It seems the ability to ride Dromarch is specific to Nia. You can check out the tweet down below.